It has a privileged location. This skier’s hotel is placed at the central base area, where the slopes start. Offering an excellent and cordial service, its restaurants, bar and terrace stand out. 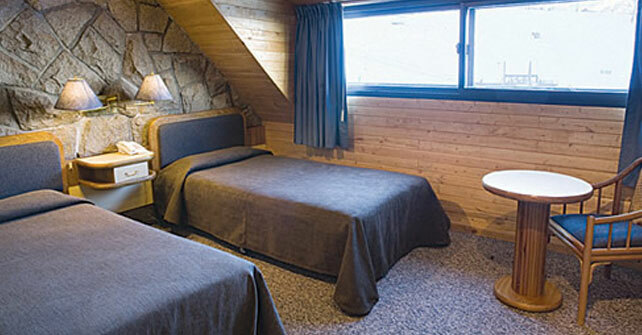 Rope lift – the few meters that separate the ski-room from the base are covered by this lift, which allows a comfortable return to the hotel without having to carry the boards or ski. 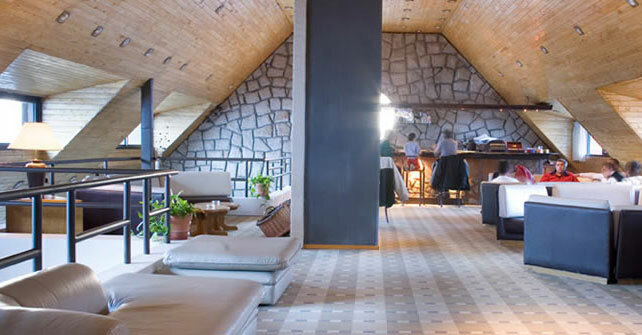 It is a comfortable and cozy place, where simplicity and elegance are combined in every detail .